If you’ve been following Mommy Evolution over the last couple of weeks, you know I have stars in my eyes for some adorable yellow men… minions! My love affair (which has been officially approved by my husband) continues with my Minion Recipes for Muddy Buddies Chex Mix. So kick back, make this easy and adorable recipe, and enjoy. You don’t even have to share with the kids. Shhh! I won’t tell! 1. Pour Chex into a large bowl and set aside. 2. In a small bowl, microwave chocolate on high for 30-seconds at a time until melted and smoothe when stirred. 3. Add in 2-3 drops of blue food dye to melted chocolate, stir, and pour over chex mix. 4. Pour cereal mixture and powdered sugar into a large ziplock bag and shake until fully coated. 5. Add in sixlets and small candy eyes. Want even more minion inspiration? Visit my Minion wrap-up, where All Things Minion reside! 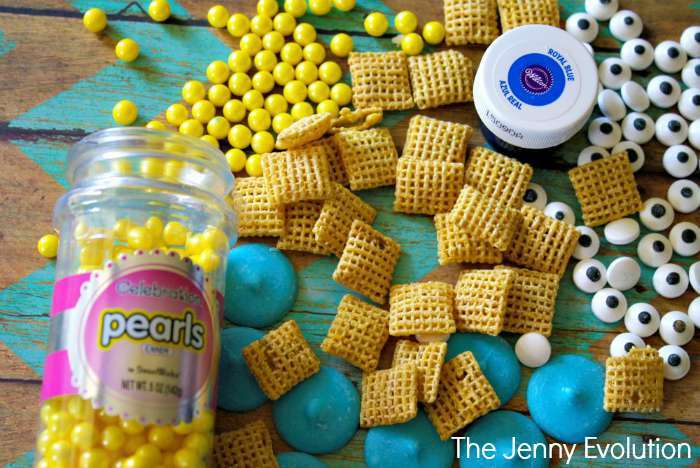 Take your Chex Muddy Buddies Recipe to the next level with this delightful spin inspired by the Despicable Me Minions. Pour Chex into a large bowl and set aside. In a small bowl, microwave chocolate on high for 30-seconds at a time until melted and smoothe when stirred. 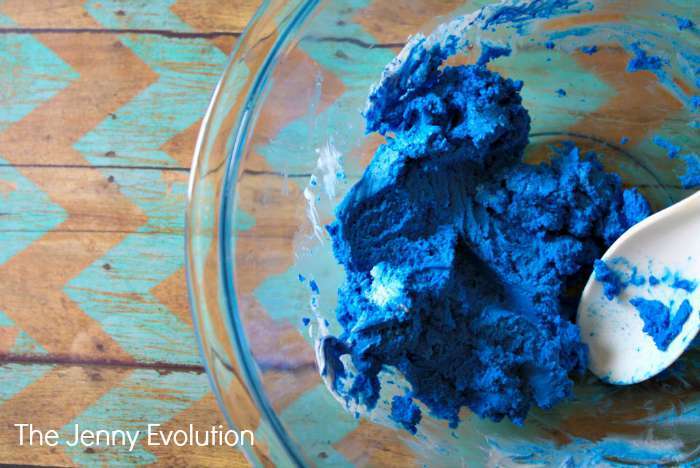 Add in 2-3 drops of blue food dye to melted chocolate, stir, and pour over chex mix. Pour cereal mixture and powdered sugar into a large ziplock bag and shake until fully coated. Add in sixlets and small candy eyes. I love minions, they are too cute! I bet these taste pretty yummy too! I’m obsessed with muddy buddy mixes, and I’m always looking for new ones to try. I love this minions themed mix–so creative and so cute! I can’t get over the eyes, I need some of those. Thanks for posting. Hello from Create Link Inspire. How fun! 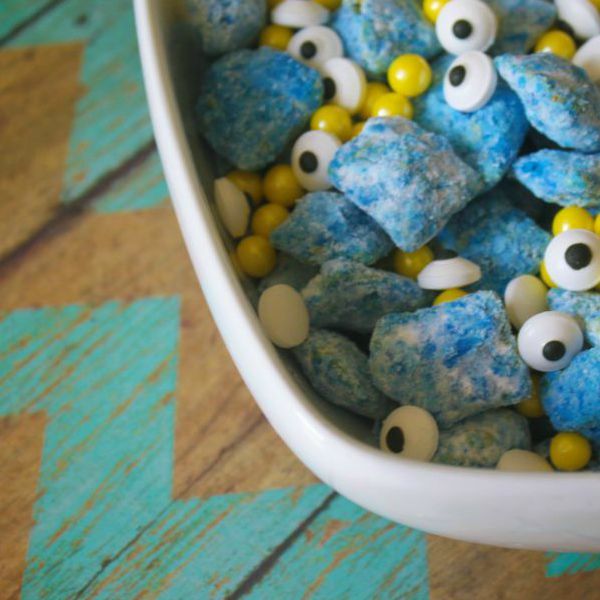 This would make a perfect snack treat for a minion party. I can’t remember the last time I made muddy buddies but it has been too long. I’m pinning this to give them some flare next time. What a cute, fun snack! Thanks for joining us at the #HomeMattersParty and I hope you’ll link up with us again next week! 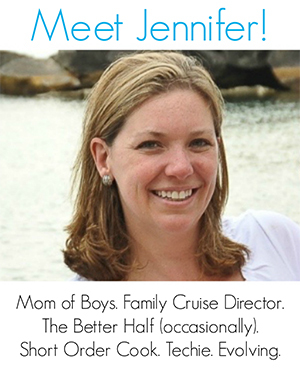 Thanks for sharing at the Inspiration Spotlight Party! 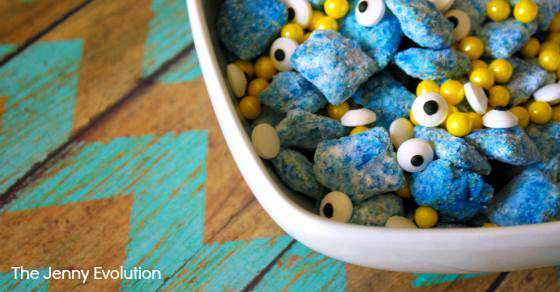 Pinned & shared your fun snack treat. These are so darned clever!! I’m looking forward to sharing this with my girls. So stinkin cute! I know a lot of kiddos who would love this! That is adorable! What a fun idea. Pinned. I love the Minion Chex Mix, this is awesome! Hope you have a fantastic weekend and thanks so much for sharing your awesome post with us here at Full Plate Thursday. We hope to see you again real soon.